Thank you for supporting our work! Geri Mateus Studios takes great pride in producing quality handmade products. Check out the emails we receive from our wonderful customers. 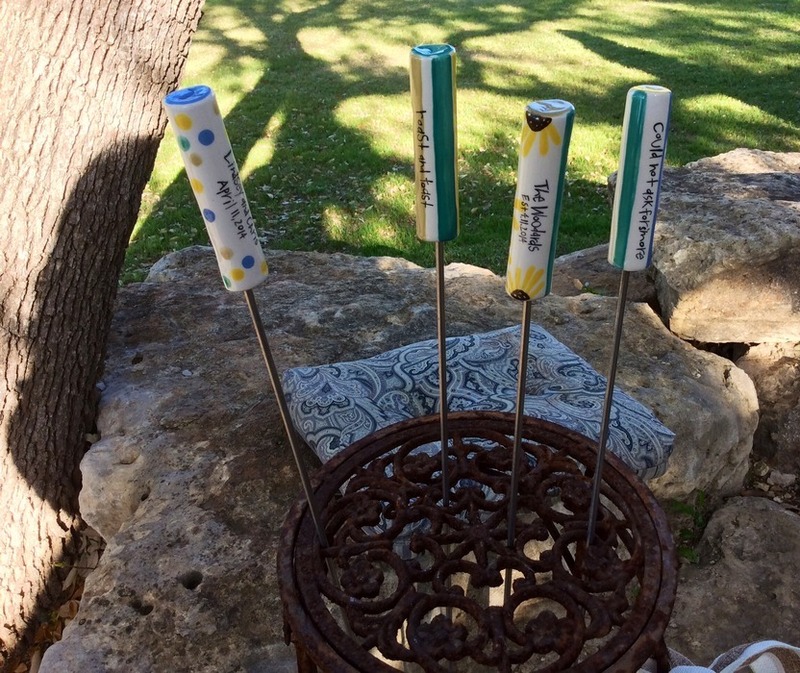 Custom Sweet Sticks created for a wedding on a beautiful ranch in Texas. Lindsey requested custom sticks to be made for her special day. I could not be happier with Geri Mateus Studios. Last fall, Geri approached me with the idea of selling some of her handmade items in our camp store. She even came prepared with 4-5 customized items with the name of our camp and our camp call already written on them. Her pieces are full of color, each one unique, and totally made to order. She invited me to her studio to look at all the options available and was even willing to work on some specialized pieces for our 100 year anniversary. The items are selling well in the store, especially the coffee mugs. I am excited to continue working with Geri. She and her staff are very dedicated to superior customer service. Custom creation for one of our valued customers. 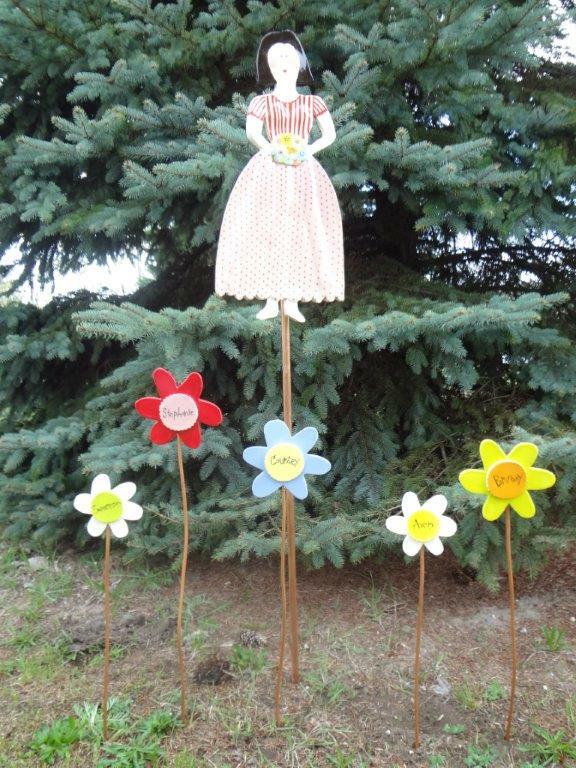 He requested a garden lady for his wife and garden flowers with the names of his daughters. Hi, Geri! 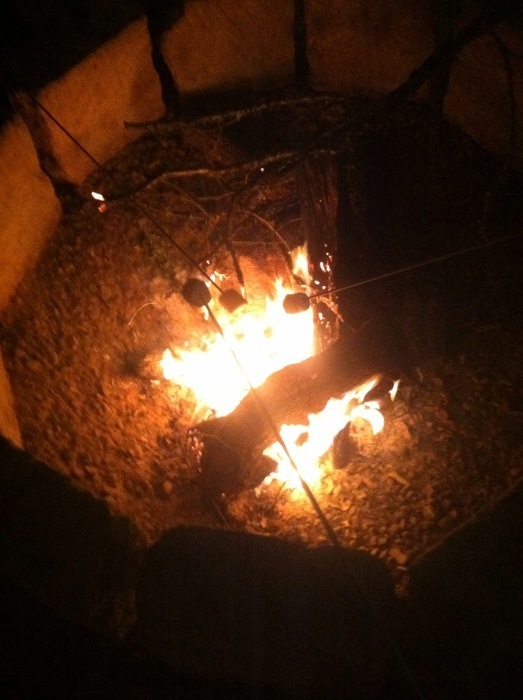 Just wanted to let you know that my family absolutely LOVED, LOVED, LOVED the sweet sticks. In fact, they were such a hit that my sister-in-law's sister just placed an order with you for her daughter's family. She just sent me an email to say that the "lady she talked with was so nice" and the sticks will arrive before she heads back to FL for the winter. I was pretty sure the sticks would be a hit, but YOU were so great to work with. . . I even shared with my family that the little "elves" who made their gifts were actually U of M fans. They appreciated your work even more!!! Thanks, again. I loved doing business with you and will continue to share your work. Thank you so very much and enjoy the season. Hi Geri...I meant to contact you last week when I received my sweetsticks. I absolutely love them...they are so stinking cute and I especially love the personalization added with our initials on the ends!!! Thanks so much for exceeding my expectations!